Please make sure that your mod/battery can handle low resistance before using this tank. They must be able to handle 0.5Ohm and lower to safely operate. Due to the low resistances, we recommend this product for advanced users with a good knowledge of battery safety. 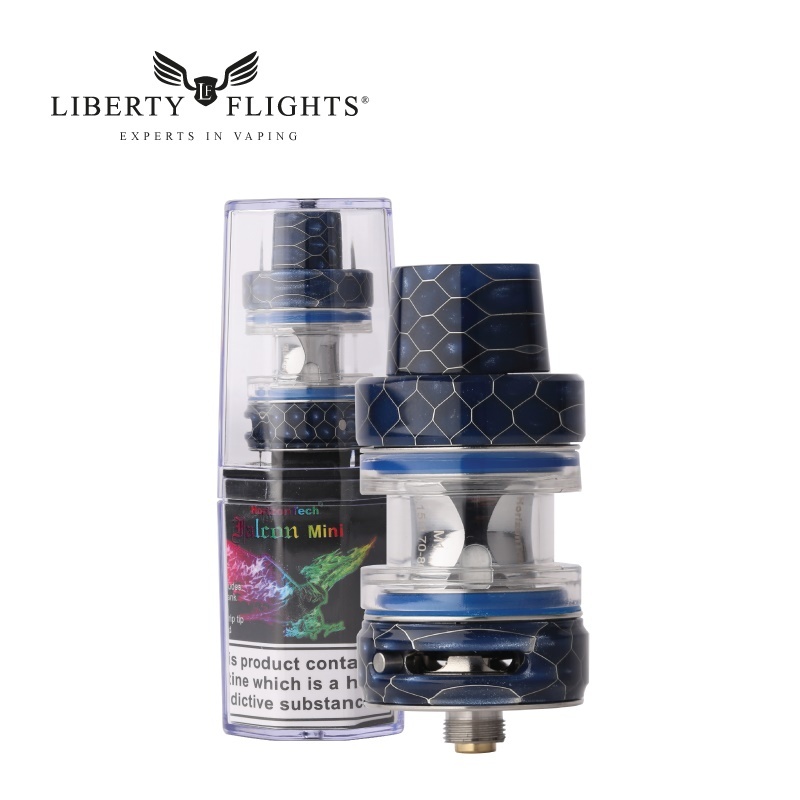 When using the sub-ohm coils (below 1 ohm), we advise that you decrease your nicotine level as a sub-ohm vape is more efficient and vapourises more e-liquid per draw. We recommend using a 0%, 0.3% or 0.6% w/v nicotine e-liquid in a VG heavy base. While you can sub-ohm with higher nicotine levels, most vapers will find the throat hit too harsh.